I usually work with digital projects and a variety of tools, software and platforms. 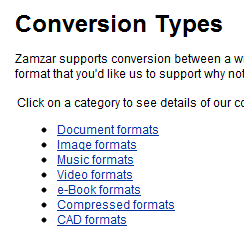 That means multiple file formats which are not always compatible for use. For example, audio recorded on your mobile phone is not compatible with Powerpoint and many other platforms or programs, nor are some video formats. 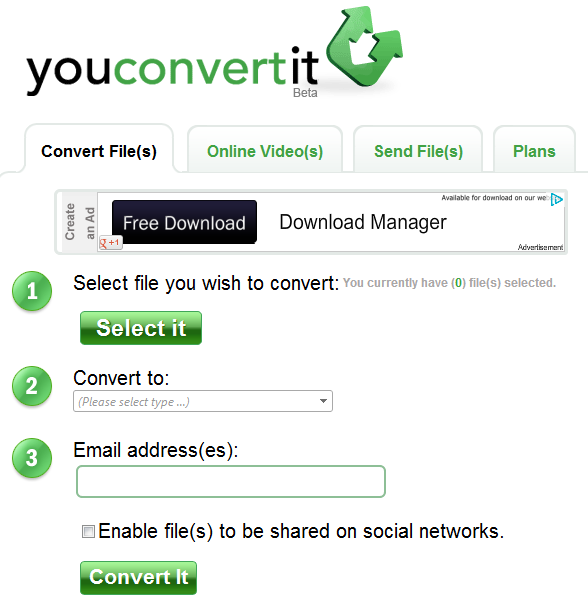 I have spent hours finding effective ways of converting files from one format to another so I thought I would pass on this collection of conversion tools to you. 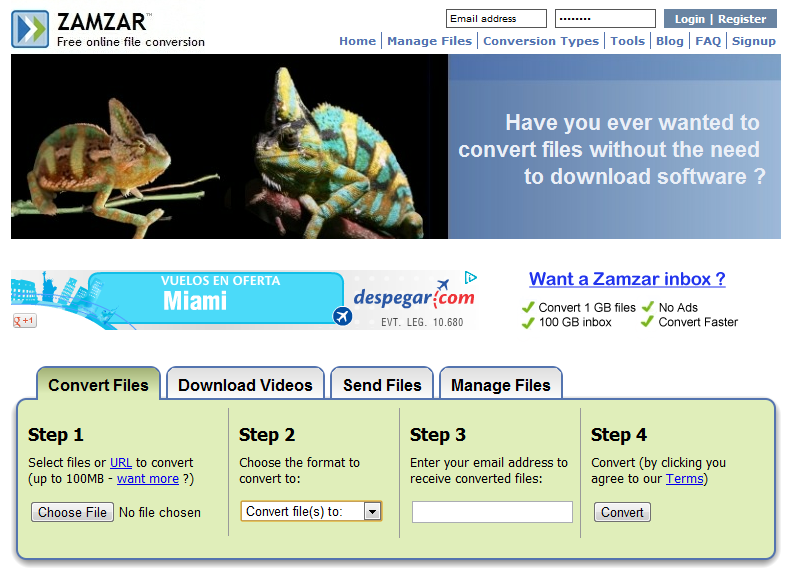 With Zamzar you can convert multiple document, video, music and image formats. You only need to locate the file on your computer or the web (from the URL), select the target format to convert to, enter your e-mail and you’ll receive message with a link to the converted file for download. 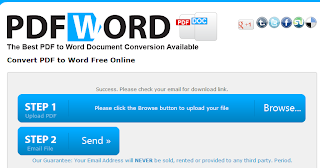 Converting from Word to PDF is very useful to protect the layout of your file apart from making it look more professional. PDF creator is the best tool I have found for this. You have to download it but it is free. 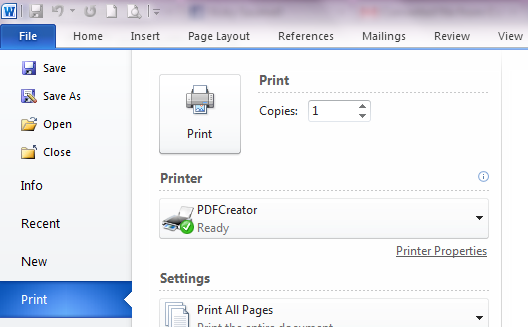 Once installed, send your Word file to print and you will see PDF creator in the list of printers. 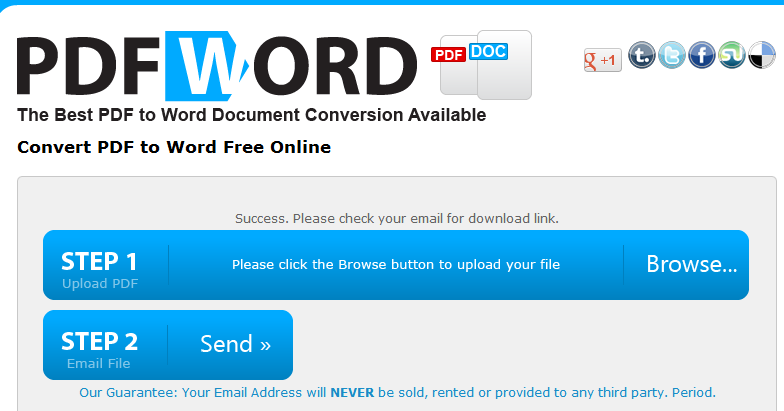 Select it and instead of printing, it will create the PDF version or your Word file. Another interesting use of PDF creator is creating a selected pages pdf of a bigger pdf file. To do that, send your pdf file to print and select what pages you need. 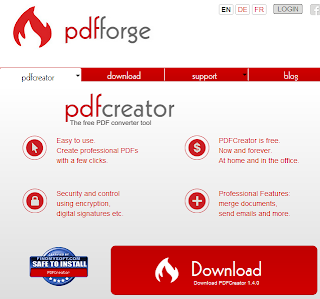 Choose PDF creator from your printers list and it will create a pdf with only the selected pages. Sometimes you need to unlock a pdf file, to be able to copy or edit specific parts of the document. That is when PDFtoWord comes in. I have tried it with various results: it has sometimes yielded a perfect Word version, but not always. 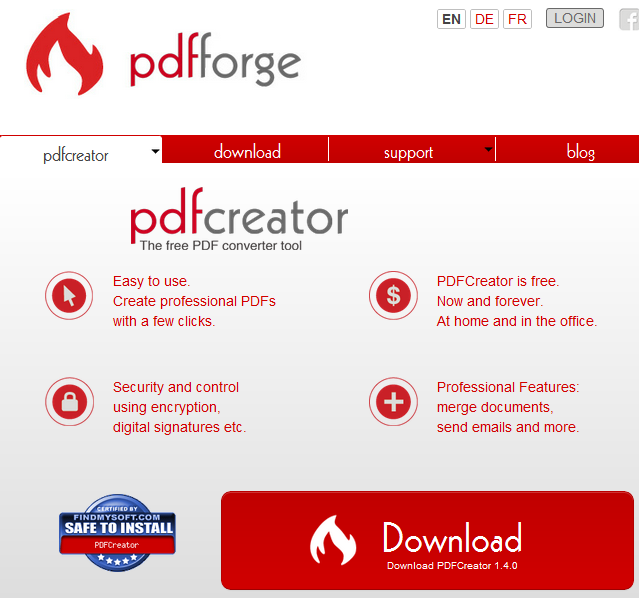 Another alternative, which seems to work better, is Free PDF Converter. It works in the same way but I have noticed more consistent results. 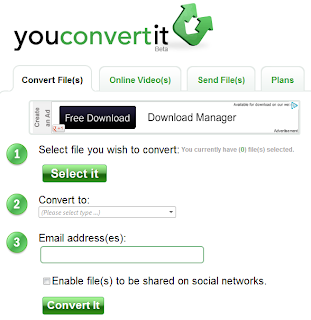 The only limitation is you cannot convert multiple files in a row. You have to wait 30 minutes between files. I hope you have found this list useful. It has definitely saved me many hours of work.